Here at Vanan, we strive to give you the best localization services to help grow your market presence and your business. Our expert team will help to localize your websites, manuals, documents, mobile/desktop applications and data localization services to anywhere in the world to make the transition to your new market seamless and easy. With our knowledge and vast experience in translation localization services, we will help you make this transition to help your brand reach your new customers and grow to greater heights. Our Services can help you translate your brand over different locations and cultures so that it can send the same strong message to your customers, wherever they may be unlike other localization services companies. Your website is usually where your potential customers will first know about your company, and your products and services. However, a great, informative and stunning website is useless if it is not localized to your specific market. When expanding your market to a new location, it is imperative that you localize your website using the website localization services to cater to the language and culture of your target audience. Your brand is your identity and it is how your customers see your company. It is responsible for a good first impression and a long lasting mark of quality and excellence. But, your brand will not have the same effect on all markets because of the differences in language, culture and specific interests. When expanding your market to a new location, you have to make sure that your brand sends the same message to your new audience. Do you have an app that you know will be the next global hit? Our app localization services provide localization for mobile applications on both Android and ISO platforms so that your app can reach your new target markets. We have the knowledge and expertise to tailor-fit the visual and language elements of your app to ensure the smooth transition to new audiences and allow it to be used by millions all over the world. In offering your software to a new market, there are certain changes that you must do especially in terms of its visuals and its language. Our team of experts can guide you through this process while also offering other complementary services like translation of online ‘help’ documentation and iOS localization services. Our team ensures you will never have to worry about your software’s adaptation to different markets by engaging in software localization services. Focus on writing your code while we take care of everything else! Marketing is a complex science that takes into account your audience’s culture, language and interests. This is why for businesses that are expanding to a new market, marketing localization is a must to get the most benefit from your existing marketing strategies. 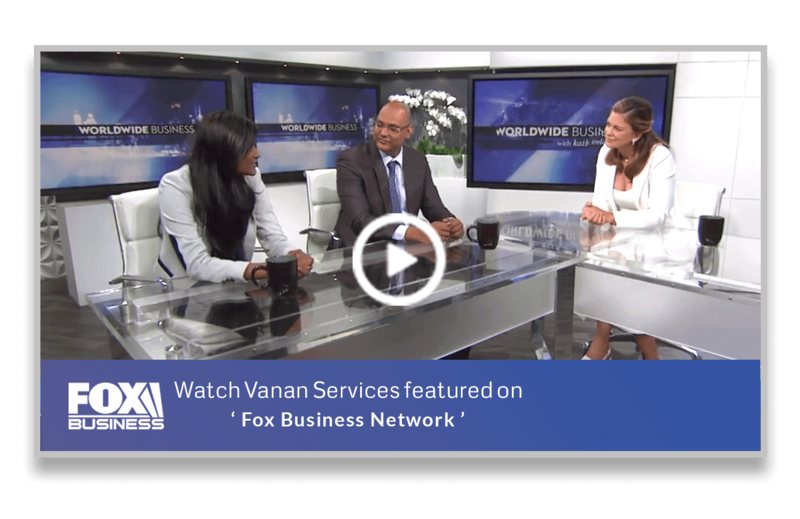 Here at Vanan, we posess the necessary localization and marketing expertise to help your business expand to new markets effectively. This is a scary step for any business, but you don’t have to worry because we will be with you and your business every step of the way. It is a common mistake to assume that content written for a specific audience will automatically work just as well on other audiences after it has been translated. This way of localizing content most often will feel “off” to your audience. Content localization services are more complex than simple translation. It is adapting your content to a new market, making sure that the end result is culture-sensitive, giving your new audience a feeling that the content was originally written for them. We at Vanan can help you with this process and help you reach more people with your content in a way that feels natural to them. There may be local advertisements, lectures, movies and any other videos that you need to send out to a new foreign audience. Subtitle localization helps you localize your content to suit your new audience by transcription and translation of the audio, on-screen text and any other support materials that your content may have. However, it is not enough that your subtitles are translated to the right language. It must also be culturally sensitive and appropriate. Our localization expertise can help you with this daunting task, ensuring that your new audience receive your message clearly. For businesses that are operating globally, well-localized documentation is integral to success as as it can impact your sales, education, support and all other functions. Document localization helps your document be understood in all markets and allows it to serve its original purpose. Our knowledge and experience of working with different industries all over the world will allow us to help you in the best way possible. We walk the extra mile by not only translating your document, but also ensuring that the layout and all visual elements are appropriate for your target market, anywhere they may be in the world. Certificates are a sign your achievements and therefore, must be clearly read and understood by all people across different languages and cultures. We at Vanan can help you ensure that your achievements are known and understood by different markets and audiences around the world. We have the necessary knowledge and expertise to help you achieve this, while keeping your certificates looking authentic and presentable. The number one challenge in expanding to a new market is overcoming the language barrier. Our language experts from different nations all over the world can deal with language localization services effectively. This allows us to help our clients with a wide variety of different tasks, in whatever language they may be. The User Manual is your customer’s tool in understanding and properly using your product. Therefore, when offering your product to a new market it is imperative that you also offer a user manual that can easily be understood by your new customers. You can leave this task to us at Vanan so that you can focus on more important aspects of your business. We have the necessary knowledge and experience in working for products across a wide variety of different industries so you are assured to get the best quality of service for whatever product that you may have. As our world is becoming more and more interconnected through the internet, eBooks have become a very effective way to share information, stories and many more. However, its widespread use is still limited by our differences in language. eBook localization services are necessary to accommodate books and other online publications that are only available for one language. We have a team of linguistic experts that are able to translate from whatever language your eBook is in to the language of your new target market effectively. Having the perfect video game is not enough if not everyone can use it. Video game localization services help to adapt your game to the needs and preferences of players in different geographic regions. This will dramatically increase your market presence. We have the knowledge and experience in working at various industries for different markets all over the world, including the video game industry. Our games localization team will ensure that your video game is as successful, if not more, in your new target market as your original one.